Preheat oven to 350. In a medium bowl, mix together ⅔ cup butter, sugar and flour. The dough will be crumbly. In a microwave-safe bowl, combine the white chocolate chips and the peanut butter. Microwave for 1 minute, stir. Microwave another 10 seconds if necessary until mixture is smooth. Spread peanut butter mixture over shortbread. Place in the refrigerator for 20-30 minutes or until set. Microwave the semi-sweet chocolate until melted and smooth. 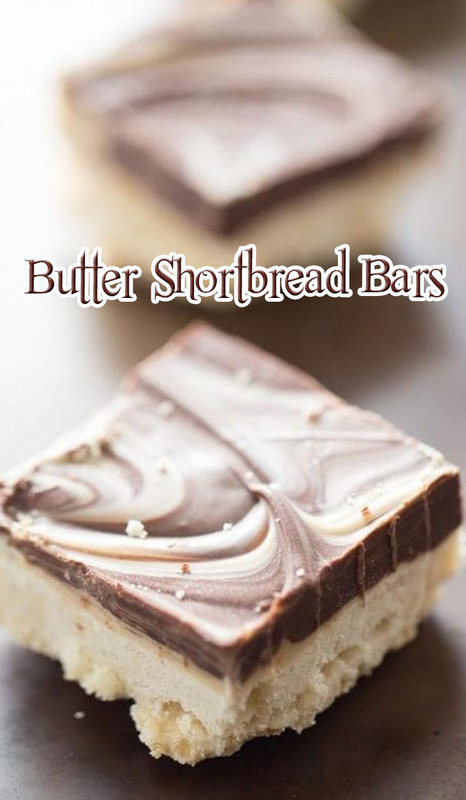 Spread chocolate over the peanut butter layer and allow bars to set completely before cutting.